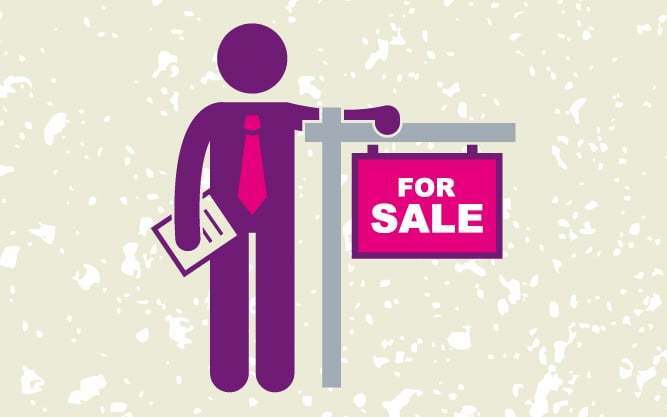 The average rate of annual house price growth has slowed to (1.9%). 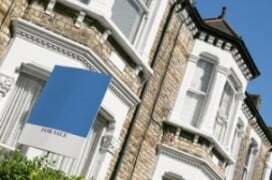 This is the slowest rate of average annual house price growth since March 2013. 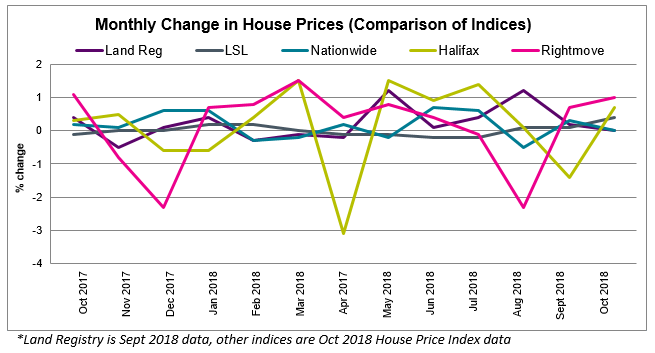 Halifax (0.7%), LSL (0.4%) and Rightmove (0.9%) report a rise in house prices. 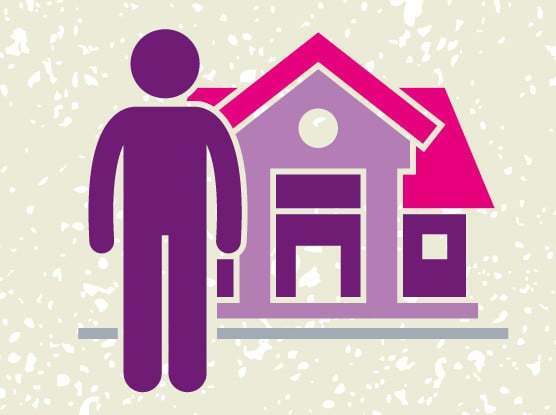 Land Registry (0%), Nationwide (0%) – stable house prices. 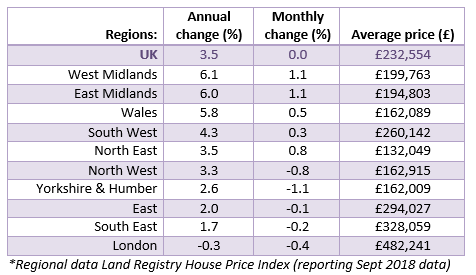 Regions with the biggest annual rise in house prices include: The West Midlands (6.1%), East Midlands (6.0%) and Wales (5.8%). 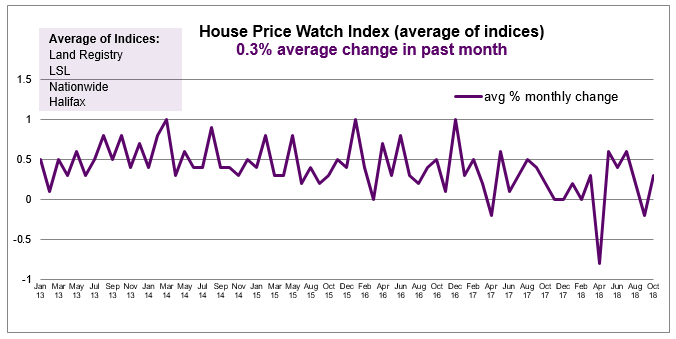 London is the only region to be experiencing falling house prices – down 0.3% over the past year. On the up this month include: West Midlands (+1.1%), East Midlands (1.1%), North East (+0.8%), Wales (0.5%) and South West (0.3%). Down this month include: Yorkshire & Humber (-1.1%), North West (-0.8%), London (-0.4%), South East (-0.2%), East (-0.1%).